Google Beats Apple; Now The World’s Most Valuable Company Worth $568 Billion! It is said that history repeats itself. And today, history has indeed taken an interesting turn as Google has beaten Apple to become world’s most valuable company. Compared to market capital of $535 billion commanded by Apple, Google is now valued at $568 billion. The last time Google was more valuable than Apple was in 2010, when both of these mega corporations were worth less than $200 billion. And then came the new iPad, new iPhones and the rest is ‘history’. $568 billion translates to roughly Rs 38,05,633 crore (with current exchange rate of Rs 67.84; searched on Google!). Comparably, India’s 2nd biggest publicly traded company, Reliance Industries is worth Rs 5,00,000 crore; Tata Group, India’s largest private sector company is worth Res 7,83,000 crore and Aditya Birla Group, having 1.24 lakh employees, is worth Rs 2,74,500 crore. And, Microsoft, the biggest software company, is right now worth Rs 11,52,400 crore ($176 billion). As of now, Google, which has re-invented themselves as Alphabet, has around 68,000 employees, and generated revenues worth Rs 4,42,000 crore ($67 billion) in 2014. Comparably, Apple has 1,15,000 employees, and they churned out revenues worth Rs 15 lakh crore ($233 billion) in 2015. In 2011, Apple had overtaken Exxon to become world’s most valuable company. 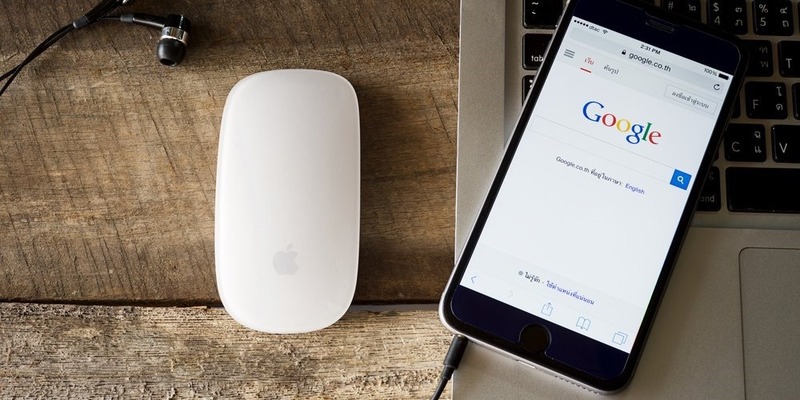 The last time when Google was worth more than Apple (in 2010), the newest iPhone was 3GS, Mac was the biggest, best selling product from Apple (accounting for 35% of their annual sales) and Steve Jobs was still the supreme leader inside the company. In Google, Eric Schmidt was heading the company, who would hand over the command to Larry Page in 2011; and they had roughly half the employees compared to current state. Google had overtaken Microsoft in October 2012 to become 2nd most valued tech company after Apple. If we speak about Google’s fortune, then in the month of July, 2015, Google’s shares started picking up as it rose 44% compared to decrease of Apple’s shares’ value by 16% in the same period. The biggest problem for Google right now is maintaining their lead on mobile ad market, which has suddenly become more important than anything else. Last year, they commanded 32% share in this niche, which they are desperately trying to achieve. Facebook, with a total worth of Rs 3,28,600 crore ($49 billion) is Google’s main concern as of now as they command an impressive 20% share in the mobile ads market. In case Facebook is able to generate some unique, innovative advertisement solution in association with Whatsapp, then, Google’s dominance in the mobile ad market will substantially diminish, and within no time Facebook would be claiming the top spot from Google. On the other hand, Apple’s main problem lies in diversification as of now. After all these years, iPhone is still their biggest selling product, accounting for 66% of their annual revenues. No doubt iPhones are still selling like hot cakes, but market maturity is finally settling in. iPad and Mac’ sales were down and iPhones only managed to sell 1% more compared to last quarter. Investors are pushing Apple to bring some new, hot product, and their share prices are suffering due to this reason. What will 2016 bring for these two mega-technological corporations? The battle has just begun..
"Google Beats Apple; Now The World’s Most Valuable Company Worth $568 Billion! ", 5 out of 5 based on 4 ratings.